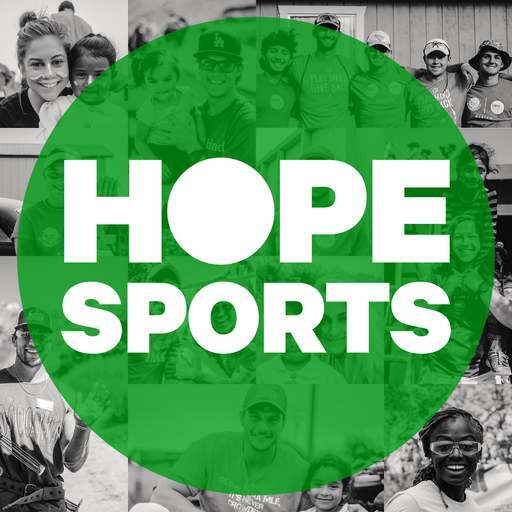 Check out Ryan Dodd on Gold Medalist Laura Wilkinson’s podcast Hope Sports. CLICK HERE to listen. On this week’s episode, we are joined by World Champion Water Skier Ryan Dodd. Hailing from rural Canada, Ryan got his start skiing on the private, manmade lake in the cow pasture of his family’s farm. His father, a former water-ski world champion as well, trained and encouraged him from a young age. Dodd racked up an impressive run of national and international victories before a life-threatening closed head injury landed him in bed in a dark room for three months without much hope of competing again. Miraculously, Ryan not only fully recovered from his condition, but returned to become an even more successful athlete. He shares that those months on bedrest were the most formative of his life as he took that season to get healthy mentally, emotionally, and spiritually — areas he had neglected in the past. A major mindset shift took place as Dodd committed to turning his perceived obstacles into opportunities for growth. With the World Championship finally, in his name, Dodd is focused on helping evolve the sport, mentoring younger athletes, and inspiring others to give back.